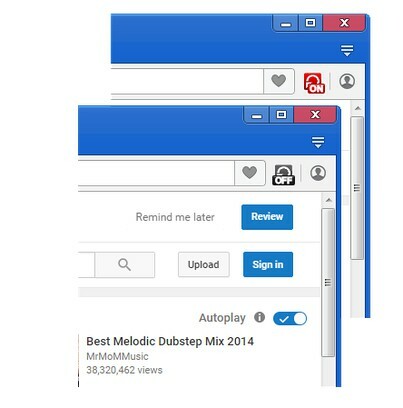 Replay Youtube Videos Non-Stop with YTReplay Magic Extension. The Extension comes also with a Toolbar Button to Enable/Disable Replay Option at anytime. 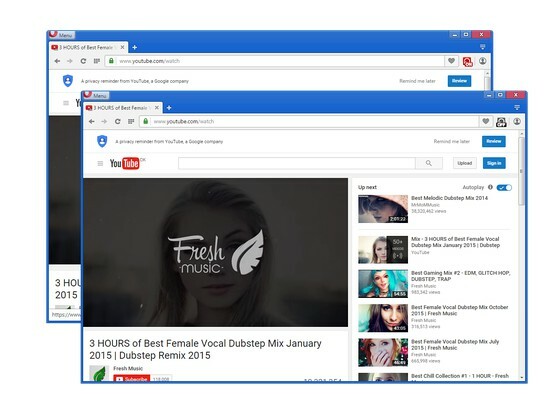 This is the easiest way to Play your Favorit Videos in Replay. 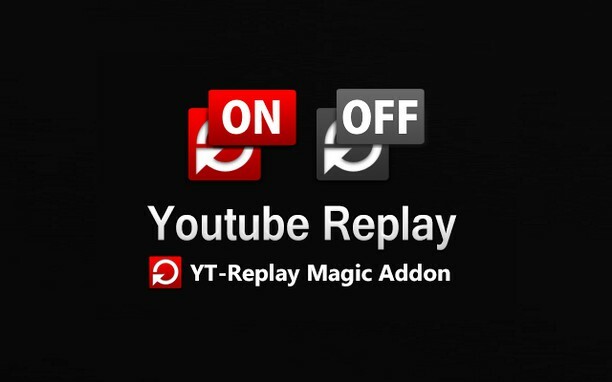 Youtube Replay (YTReplay Magic) Extension is also Available for Firefox and Google Chrome Web Browsers. Please Use Google to Search for other Browsers!